Filing bankruptcy immediately stops all of your creditors from seeking to collect debts from you. Filing bankruptcy eliminates wage garnishments and bank account attachment. Filing bankruptcy stops repossession of a car, truck or other property. Don't lose the life you've spent years building, keep your things. Filing for bankruptcy protection is an important financial and legal decision. Chances are that you are like the overwhelming majority of people who work hard to keep their promises and pay their debts; needing to obtain a “fresh start” by filing bankruptcy may feel immoral or possibly even “illegal”. However, debt forgiveness is an important part of our western heritage, and bankruptcy is a basic privilege granted to us by the U.S Constitution. The ability to file for bankruptcy protection is firmly rooted in the United States Constitution. Article 1, Section 8, which enumerates the powers granted to Congress, gives Congress the power “[t]o establish . 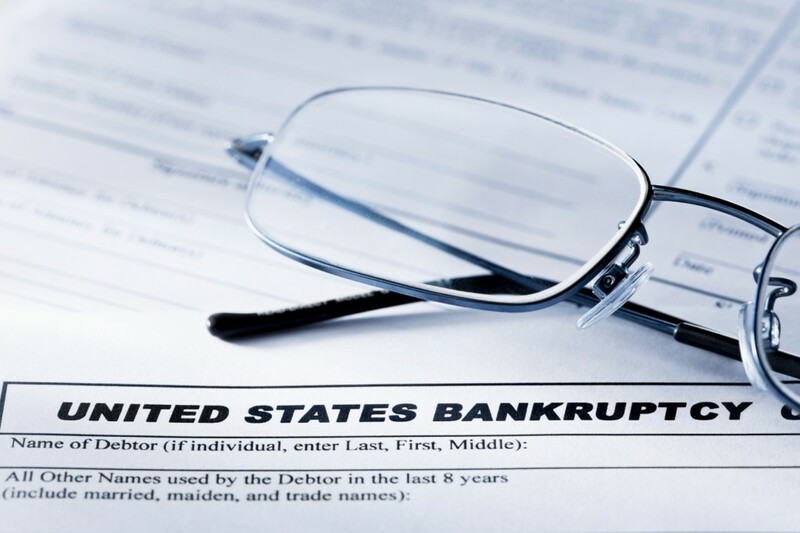 . . uniform Laws on the subject of Bankruptcies throughout the United States.” Bankruptcy is the legal forum that is specifically created to balance the rights of creditors with the need to protect debtors. The establishment of bankruptcy was a cornerstone in the realization of this belief in economic fairness. 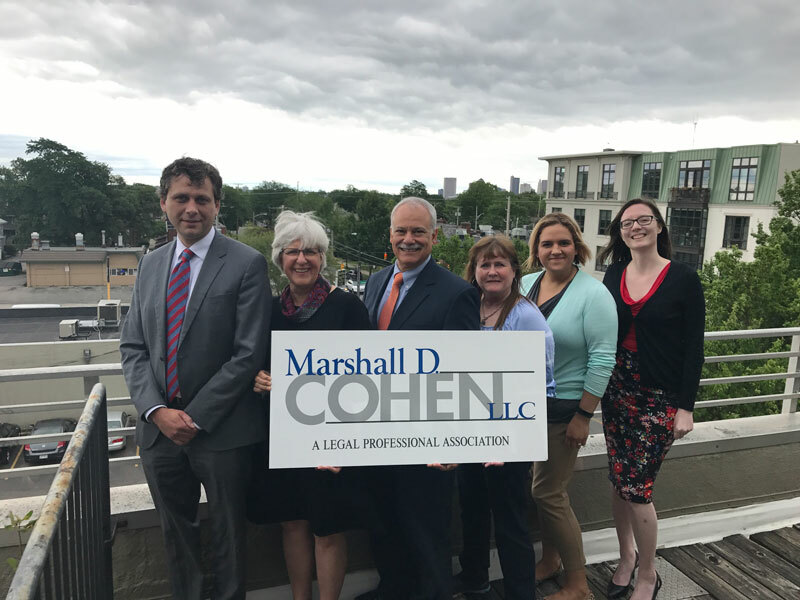 As a practical matter, a person’s need to file bankruptcy may be determined by the financial events that are taking place in his or her life. The bankruptcy test below consists of a series of “yes” or “no” questions that may assist in determining whether bankruptcy is right for you. While the “test” is not definitive, if you answer “yes” to two or more of the questions, please contact us to learn about the protections and benefits that bankruptcy can offer you.